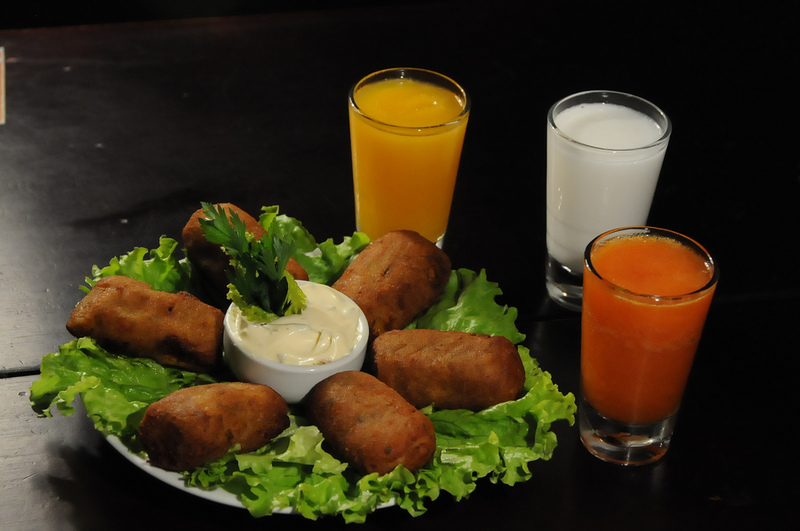 What do we need for cooking a good dish? 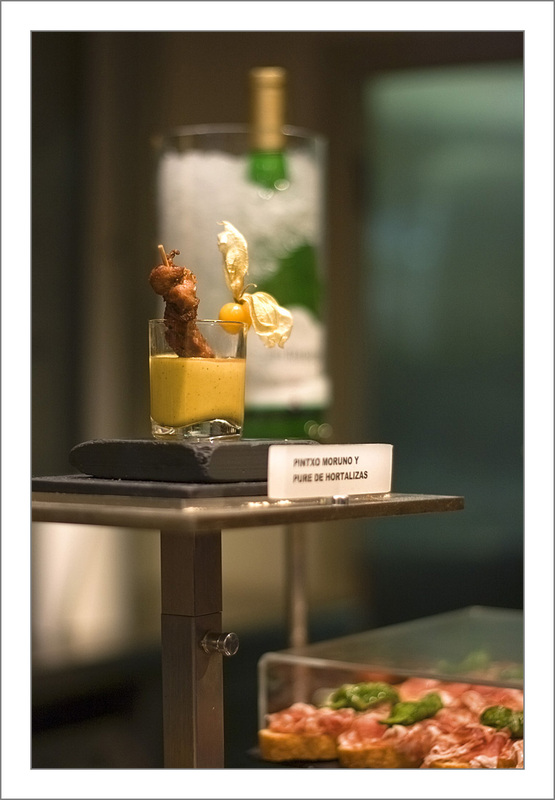 To use the ingredients of high quality and to do it with mastership and loving care. 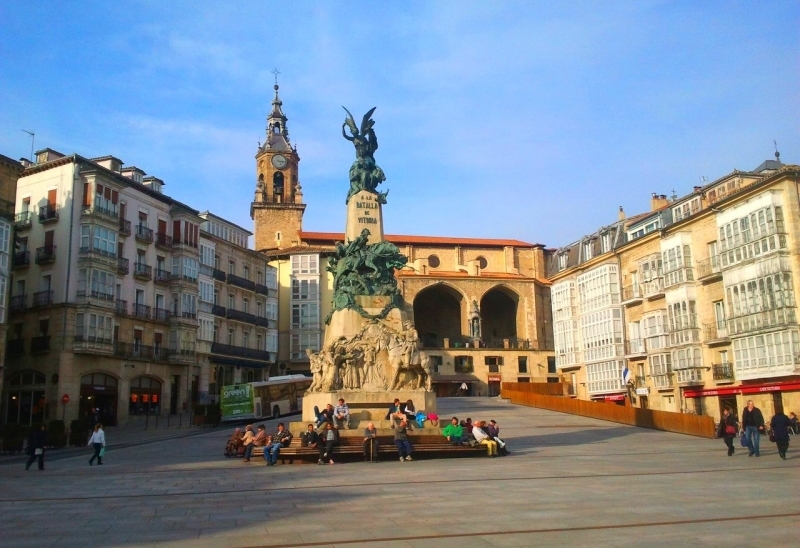 If regard Vitoria-Gasteiz as a dish, we can certainly say that it is cooked with love by the best professionals that enabled Vitoria to become the Spanish Gastronomy Capital of 2014. 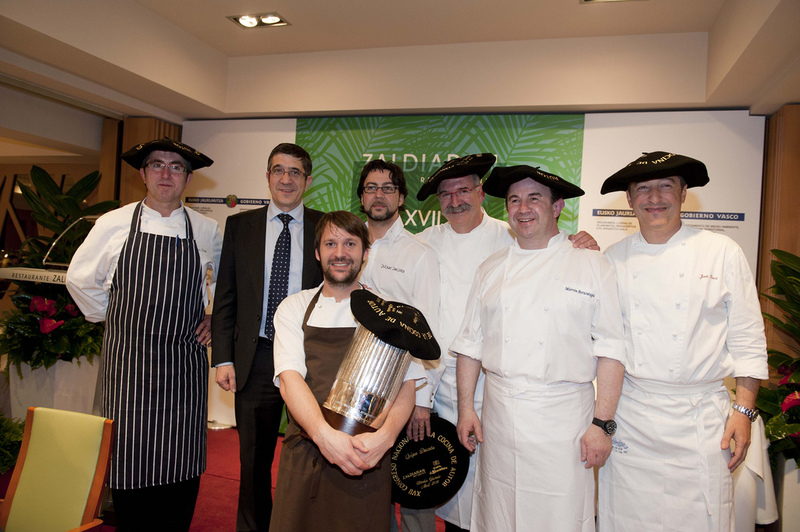 The best ingredients have been used: restaurants of the highest level, bars with splendid pintxos (tapas), the tradition of “pintxo-pote” (a snack + glass of wine or beer at a fixed price), confectioner’s to fit any taste, gourmet and wine shops, the excellent school of professionals, local products of the highest quality… The fine and dainty taste of this dish can be perfectly complemented with wines from Rioja Alavesa or Basque white wine txakoli. 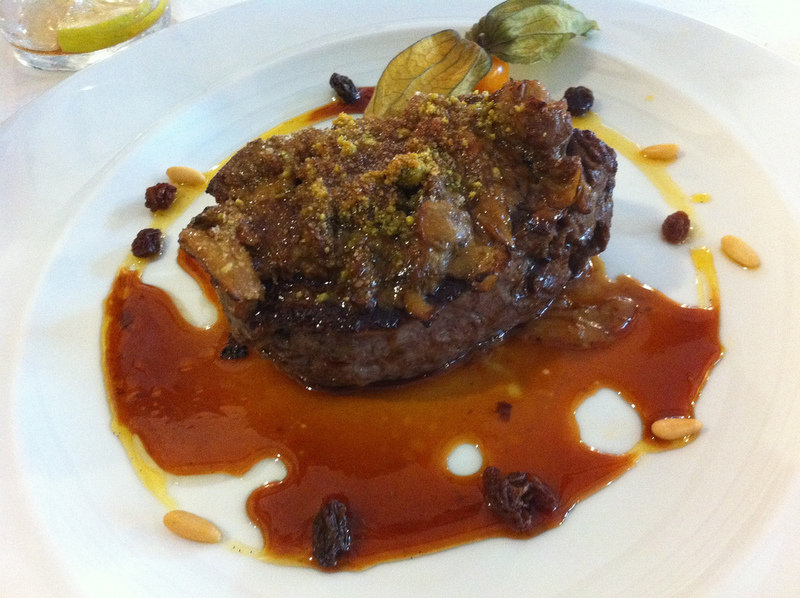 The fact that Vitoria-Gasteiz got the title of the European Green Capital of 2012, makes this dish even more attractive. 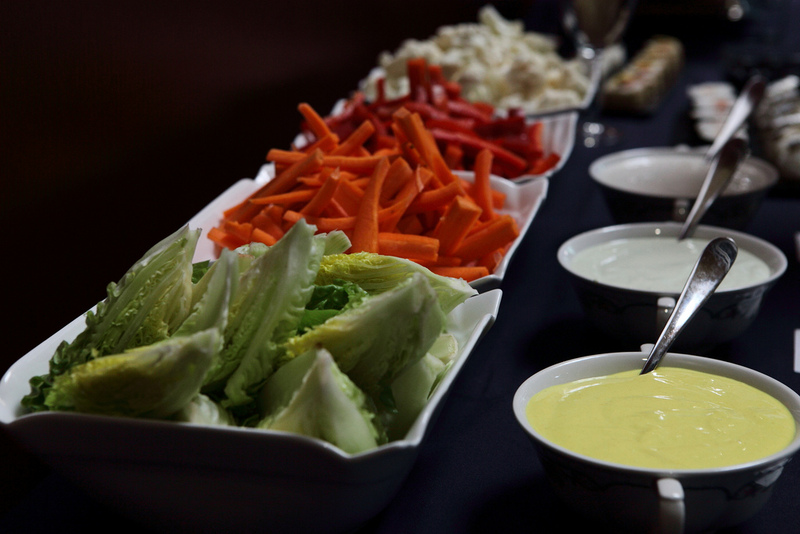 Would you like to take some of it with you? 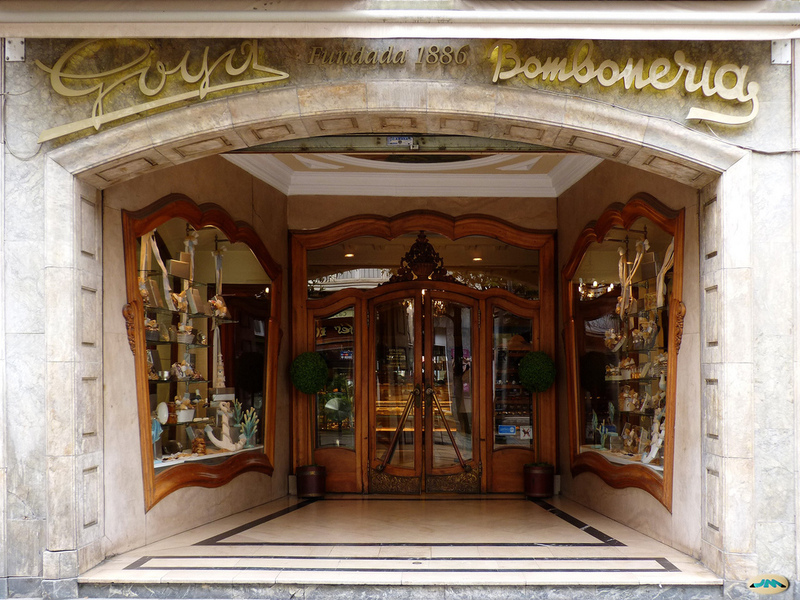 A wide range of wine and gourmet shops, the excellent confectioner’s will not let you leave the city empty-handed. 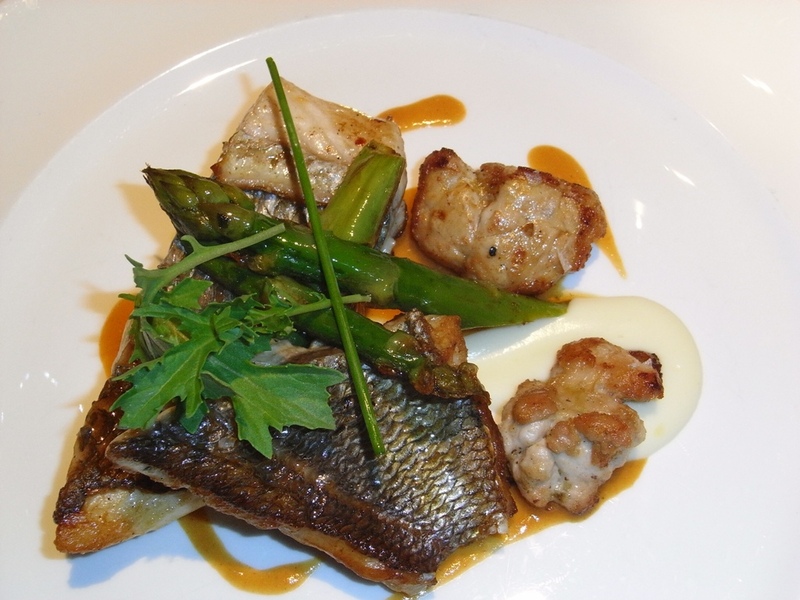 Would you like to taste this dish? 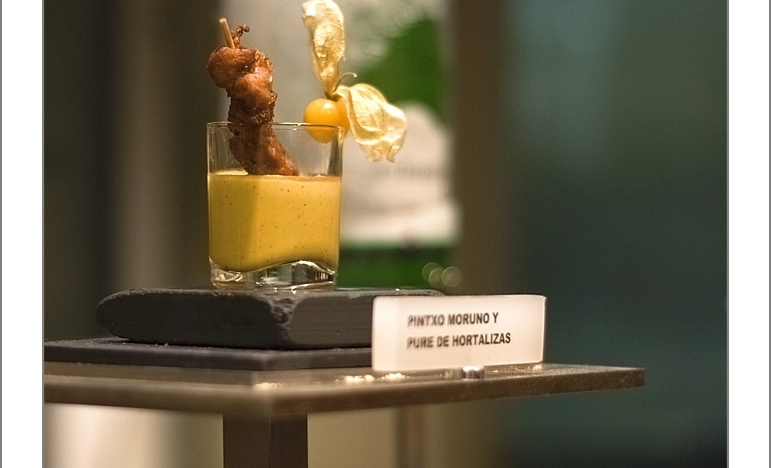 Our guide invites you to visit 4 bars with best pintxos (snacks). 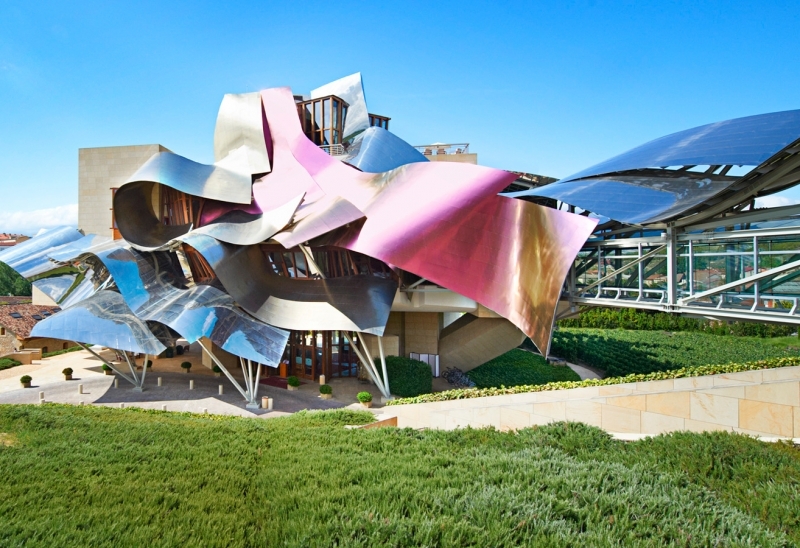 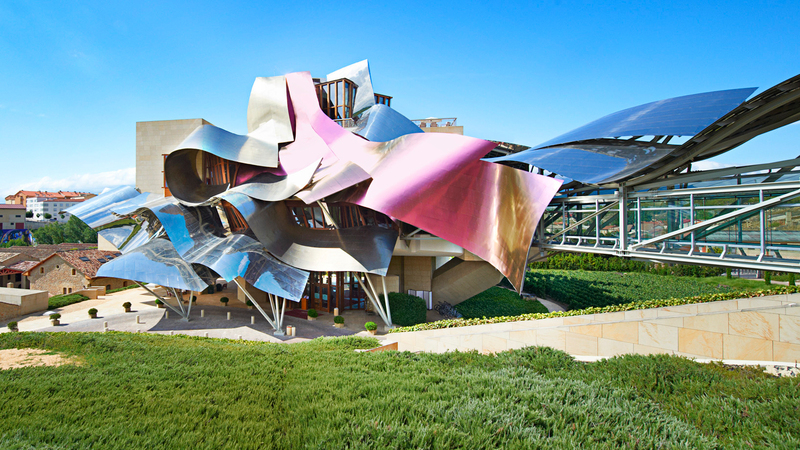 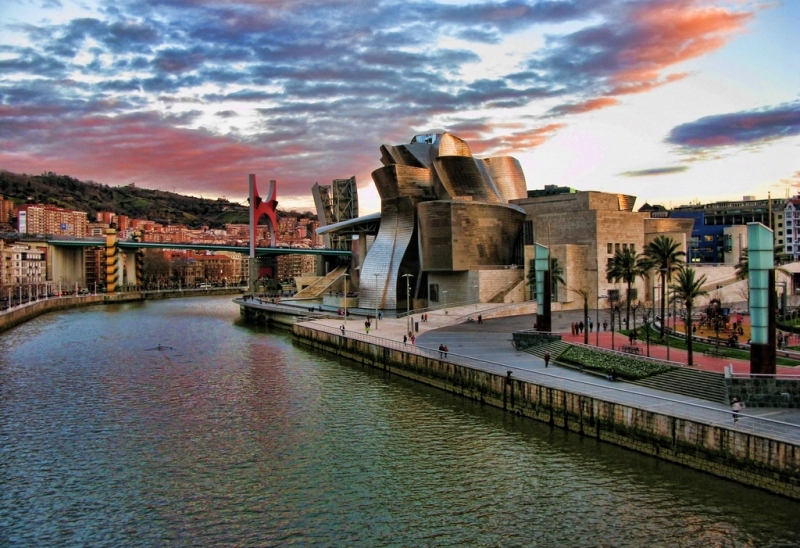 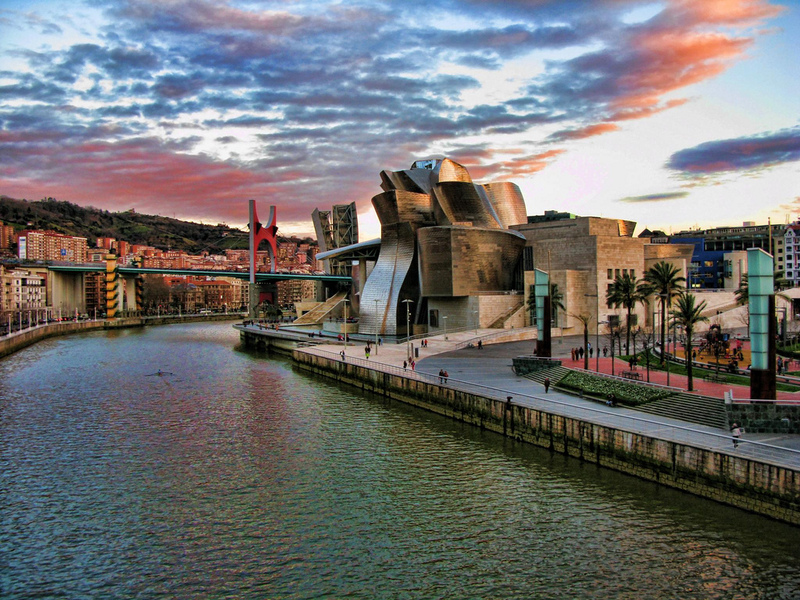 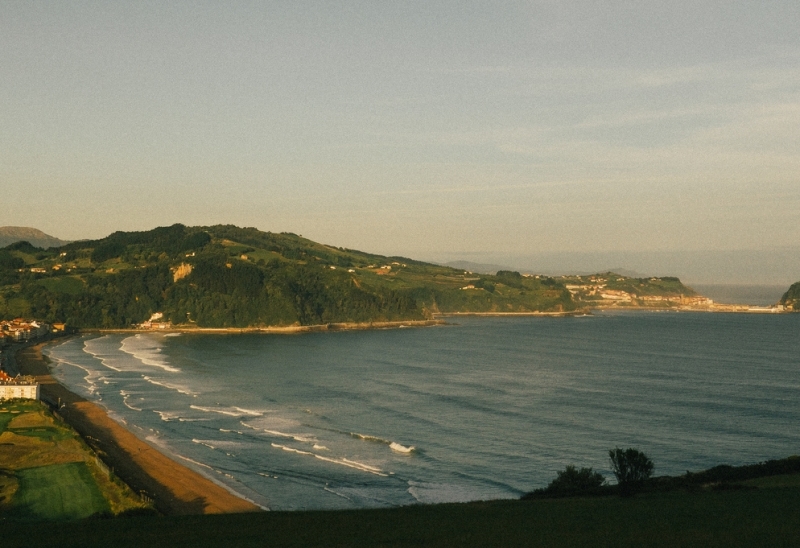 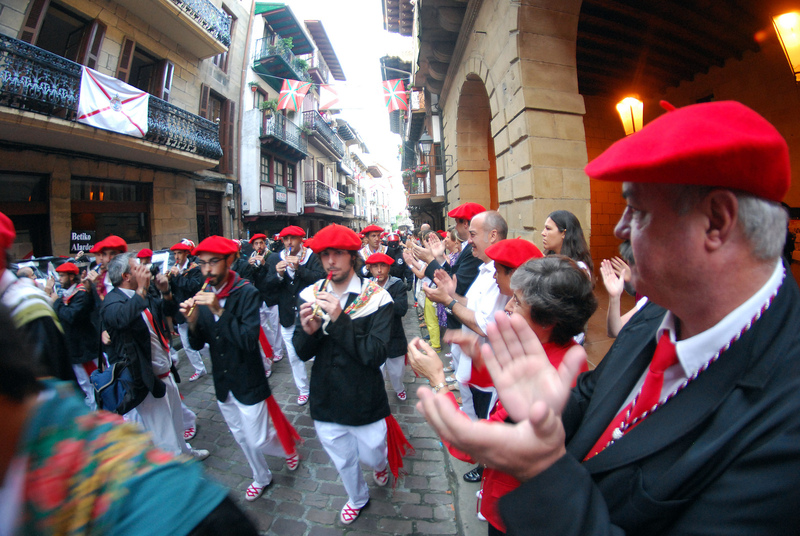 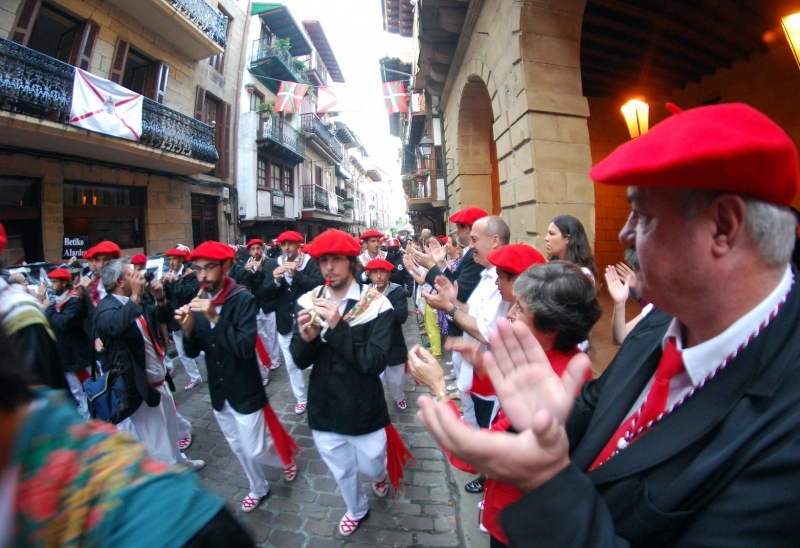 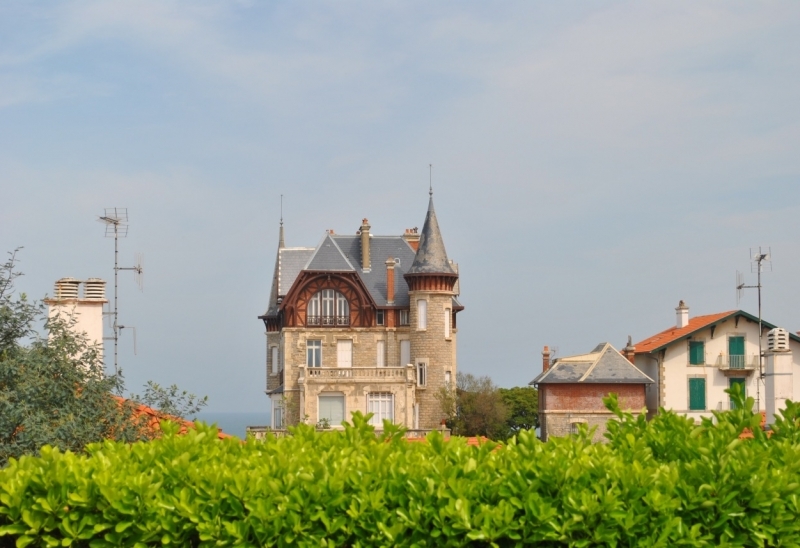 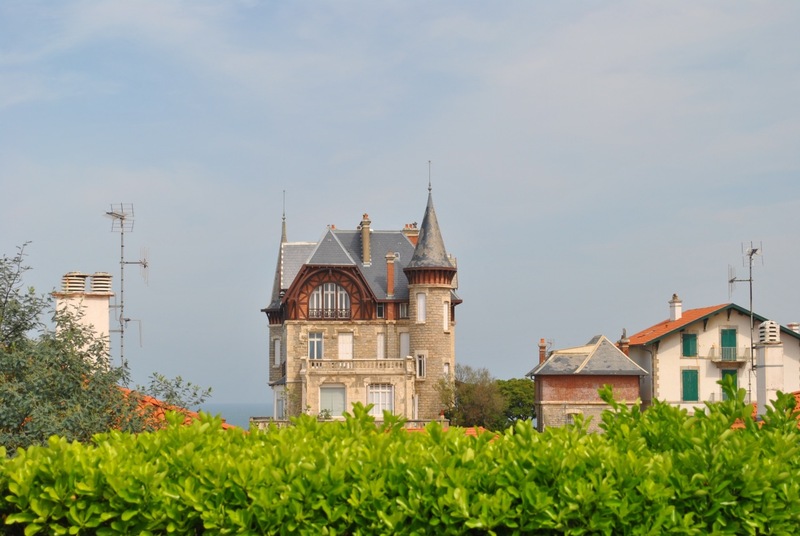 During the tour you will also learn about the Basque cuisine and local traditions. 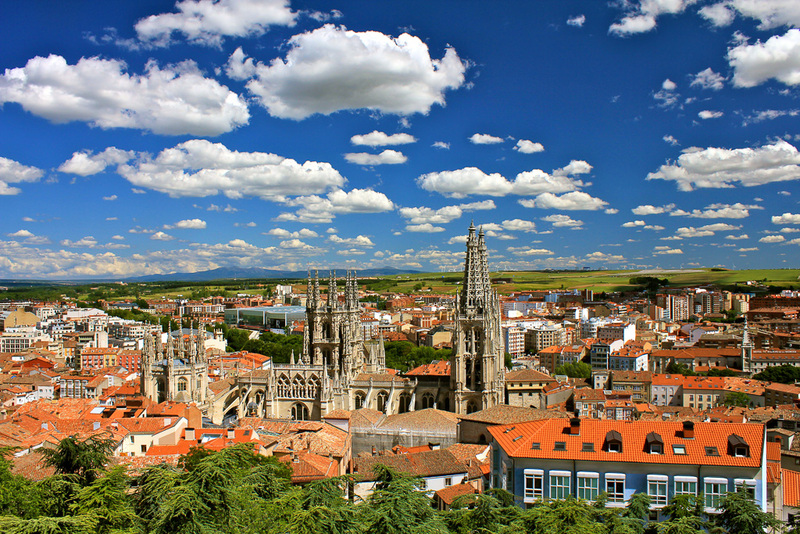 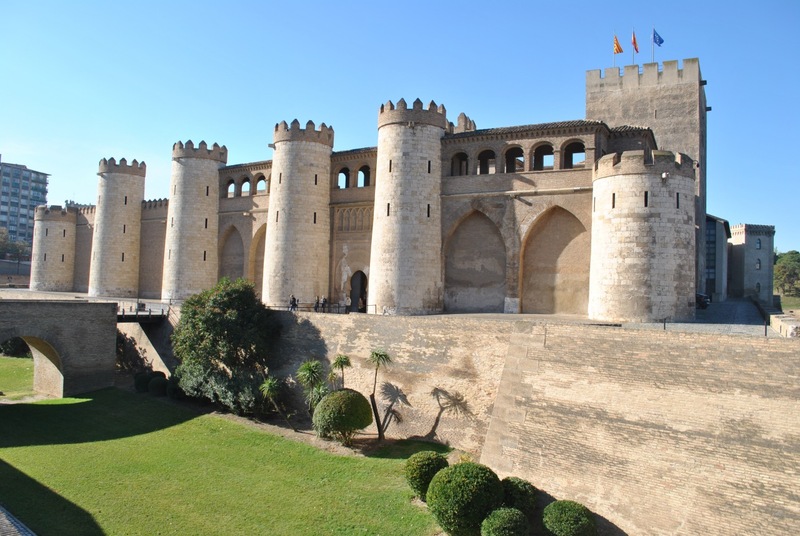 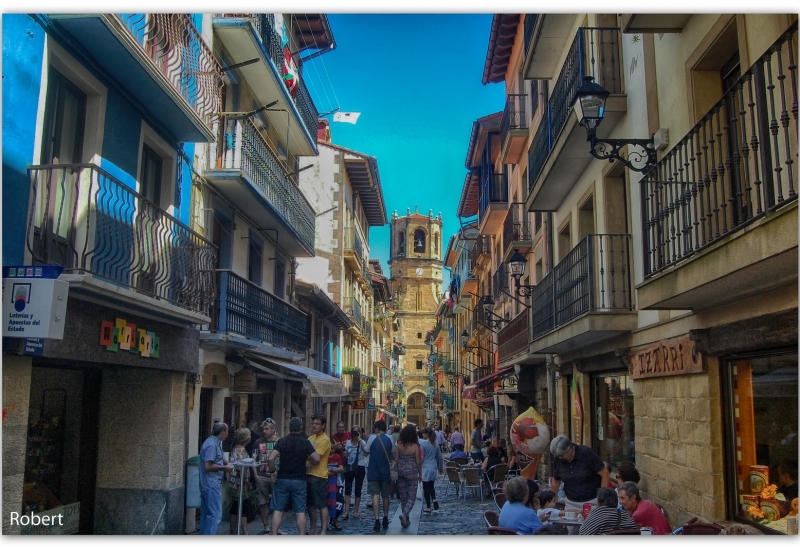 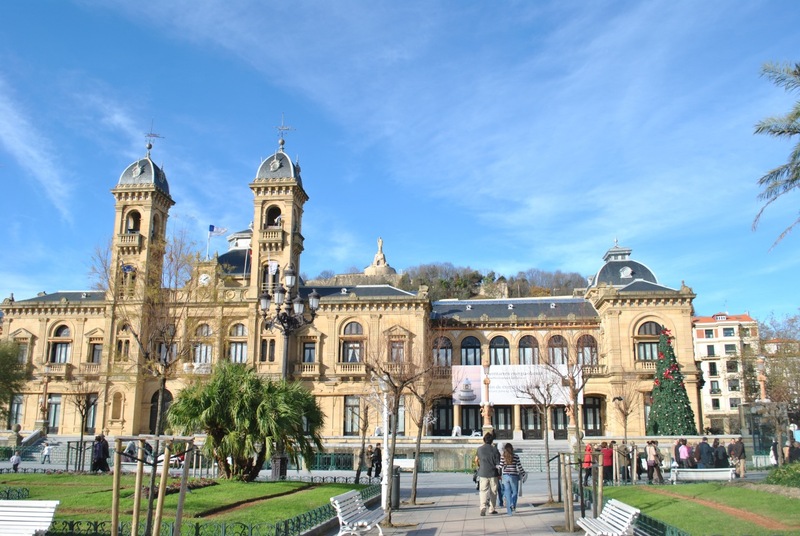 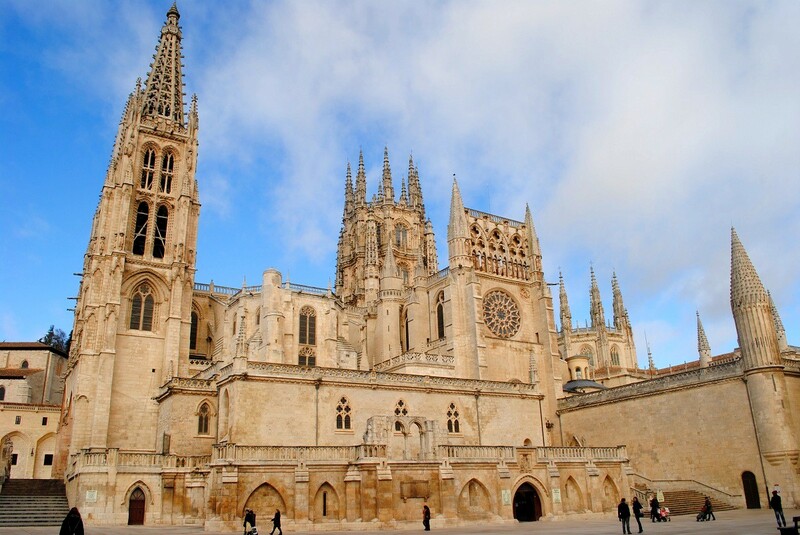 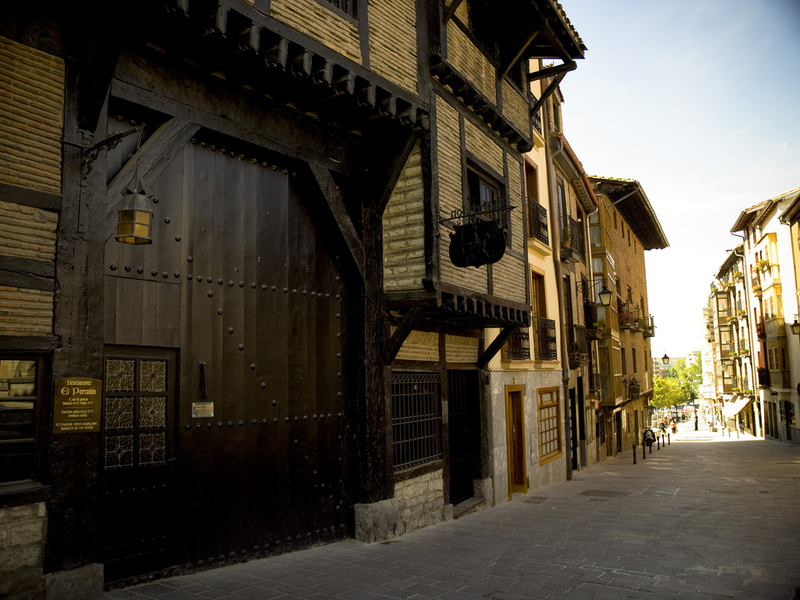 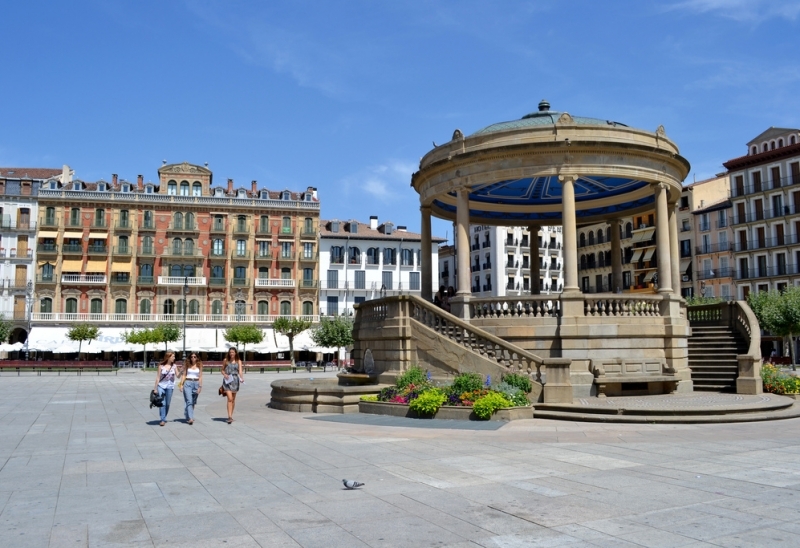 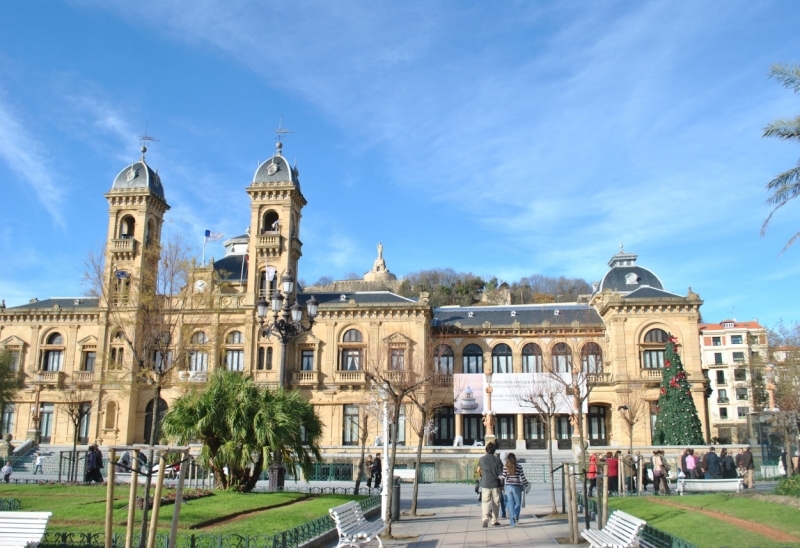 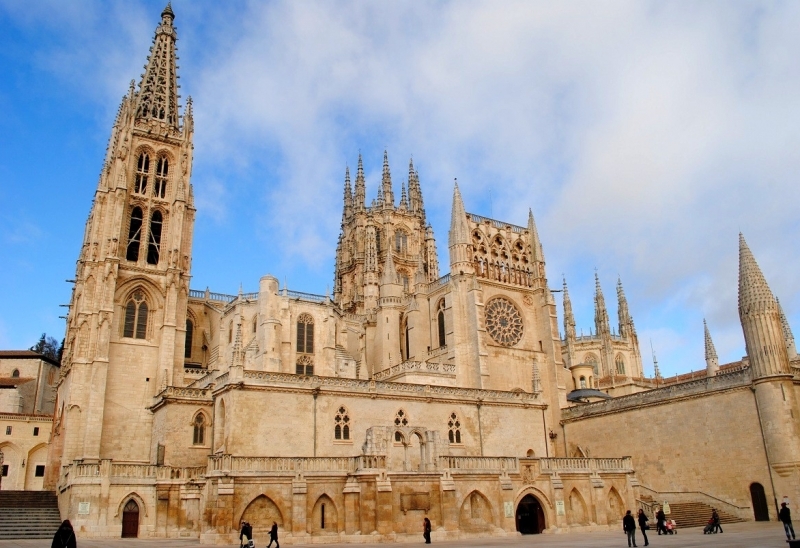 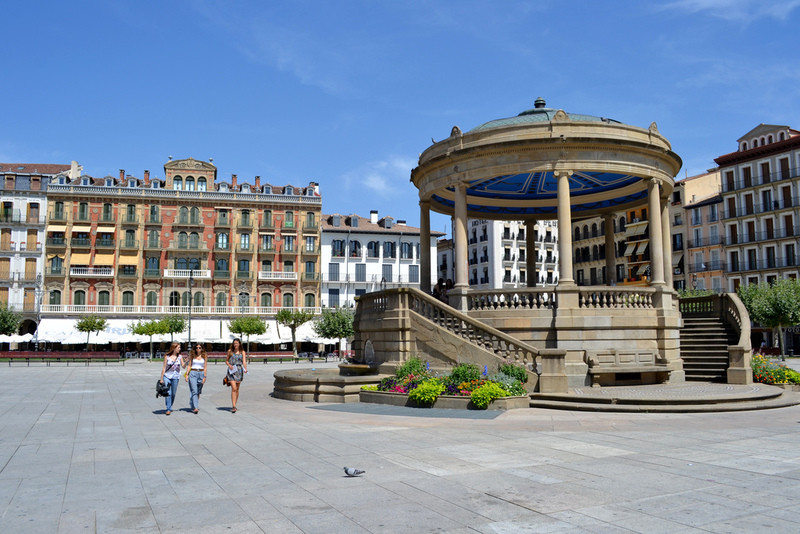 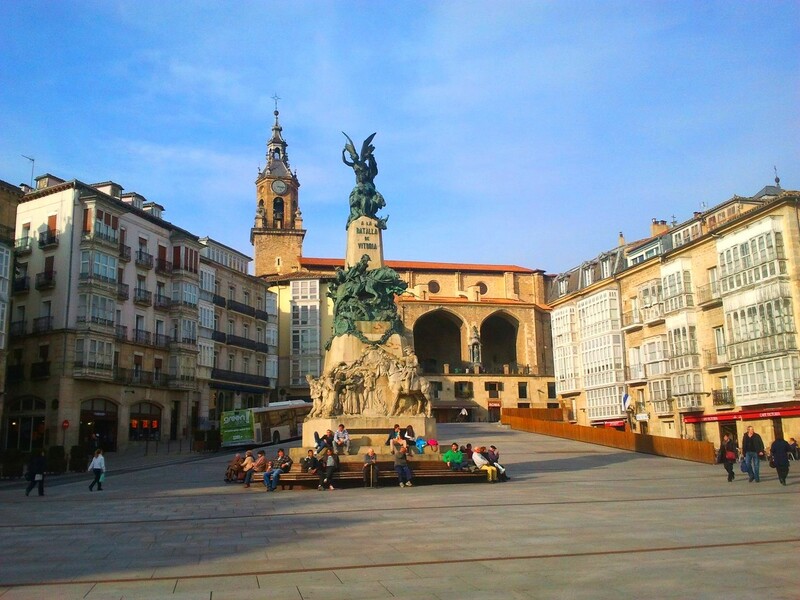 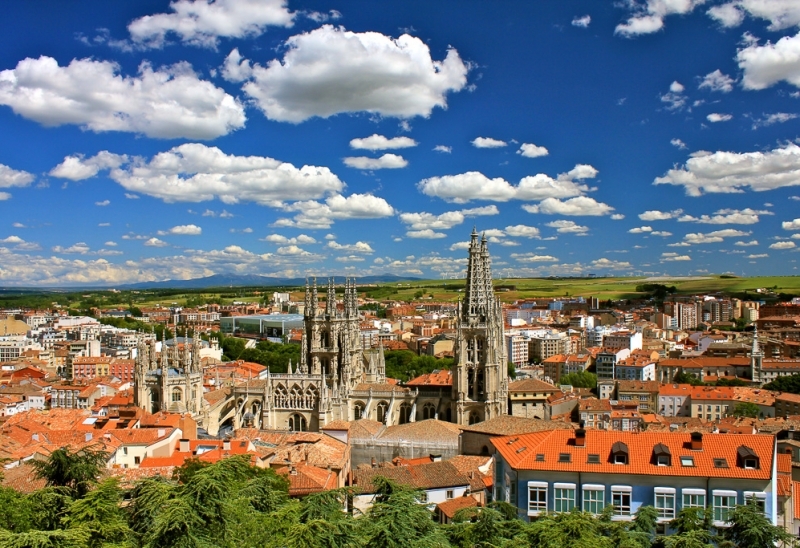 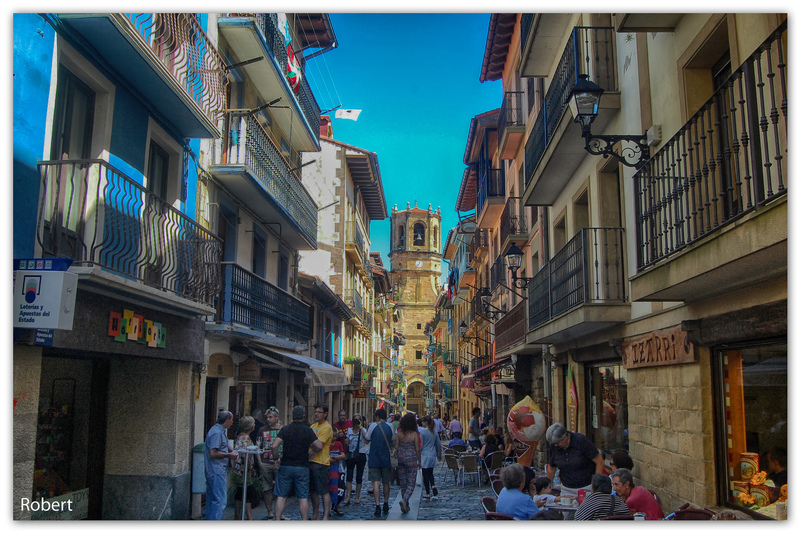 The tour can be combined or continued with the excursion through the centre of Vitoria.